Prezentare Why are we afraid of death? What is acceptance in the face of cancer? How do I decide whose advice to take? How to relax in the certainty of death? Ought we to tell someone when they are dying or not? Is the theory of reincarnation true? What is happening around the dying? How best to support a dying person? My young daughter is asking about death: what do I tell her? How can I celebrate death as you suggest? 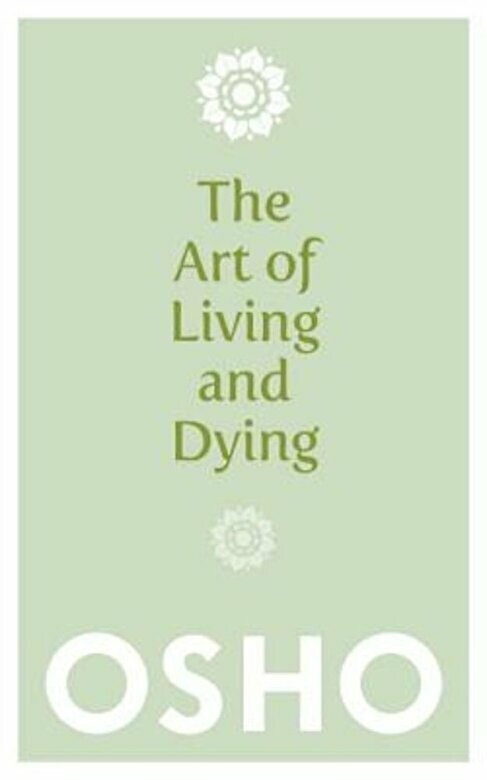 Osho responds to these questions and many others from those who find themselves inexplicably attracted to the subject, as well as from those who are facing imminent death and from their carers. He does not simply show how our fear of death is based on a misunderstanding of its nature; he also shows how dying is a tremendous opportunity for inner growth and how death is the most sacred of mysteries. Death is not an event but a process, and one that begins with birth. Each exhalation is a small death; each inhalation, a rebirth. When life is lived consciously and totally, death is not a catastrophe but a joyous climax.